The new, on-site state-of-the-art computer lab is available to all applicants and licensees. The lab provides applicants and licensees with the necessary resources to complete and print on-line registrations and licensing applications at the time of being fingerprinted and photographed. Staffed by retired regional law enforcement and FBI personnel, Maryland Livescan is the most widely utilized, trusted and reliable state and Federal livescan fingerprint service provider in the mid-Atlantic region. Maryland Livescan was the first full service entity in the state of Maryland to provide a broad range of fast, convenient and safe and secure state and FBI electronic fingerprinting to the general public for reasons including but not limited to state and/or federal employment, licensing, domestic and international adoption, immigration visa for traveling abroad and more. Obtaining a state or federal criminal history record check inlcuding obtaining fingerprint only services takes only minutes to complete. Persons are strongly encouraged however to use the online express registration before arriving to be fingerprinted as those persons are seen first upon arrival. Please arrive by 3:30 P.M. if you are not pre-registered or 3:45 P.M. if you are pre-registered. 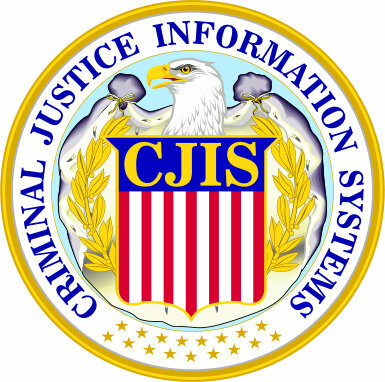 The National Criminal History Report Processing Center processes domestic and international request by individuals seeking to obtain expedited copies of their personal criminal record backgound report on file with the FBI. 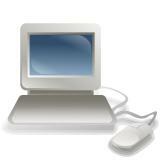 Reports are available to the applicant to download securely online in most cases 1 to 2 hour's. Reports by mail are typically recieved by the applicant or their attorney in 3-5 day's. For additional information and instructions requesting a FBI criminal history report in person, submitting completed fingerprint cards by mail or obtaining "fingerprint only" services on fingerprint cards, click here. 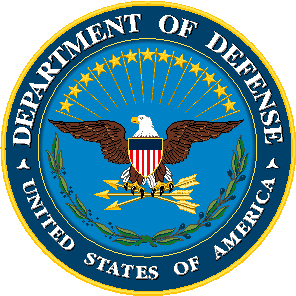 U.S. Department of Defense (DoD) and Defense Security Service Agency (DSS) SWFT express livescan fingerprinting for applicant all federal agencies and government contractors are processed at the National Criminal History Report Processing Center in Glen Burnie, MD. Walk-in livescan fingerprinting is available during regular business hours. No special appointment is neccesary. Applicants are stongly advised to utilize the express registration prior to arriving as these individuals are seen first apon arrival. For additional information and to access SWFT on-line express registration, please click here. State, county and municipal government applicant and licensees requiring criminal background records checks may now express register online for livescan fingerprinting services. Pre-registering eliminates hours of waiting in long lines or placing countless phone calls to schedule a special appointment. Maryland Livescan's exclusive express registration is fast, efficient and convenient. Once registered, simply bring your receipt and proper identification within thirty (30) day's of registering to be fingerprinted. No special appointment is required. To begin, please select one of the links below that matches the purpose you require a criminal history records check. Dept. of Health and Mental Hygiene "DHMH"
Mobile Livescan Fingerprinting services are available throughout the state of Maryland, District of Columbia and Northern Virigina and is available to all government agency's, private institutions, businesses, schools and others who have a group of applicants and licensees requiring to be fingerprinted for state and Federal criminal background record checks. If you would like to have our Mobile Livescan Fingerprinting performed at your location, please call 410-761-6700 and speak to a representative. State of Maryland criminal history background checks submitted electronically by Maryland Livescan's optimized LSFP network capability average 24 hours or less to complete. 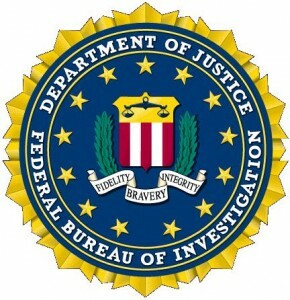 As an FBI channeling partner, FBI criminal history background checks are typically available to the applicant to retrieve in person or electronically in 2 hour's or less on average. Approximately 7 to 10 day's after submitting the record request applicant and licensees should receive a copy of the report by regular mail. Individuals who fail to receive a copy of the report are advised to contact the Maryland Department of Public Safety and Correctional Services directly at 410-764-4501 or their appropriate state or Federal government agency.